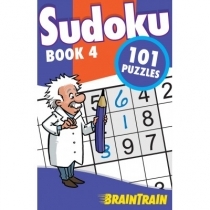 Sudoku is a logic-based mental exercise that is very popular throughout the world. Sudoku is addictive. The puzzle setter has provided a partially completed grid with a unique solution for each puzzle. 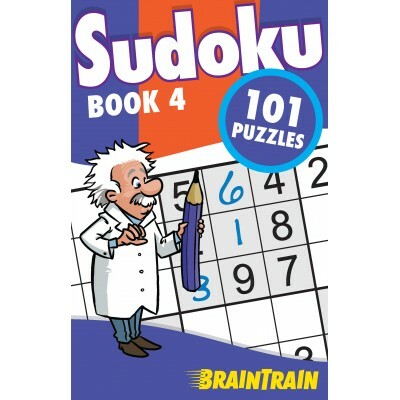 There are four Sudoku books to collect.This BrainTrain series has four main types: Sudoku, Wordsearch, Crosswords and Word Puzzles. Each series allows us a chance to exercise our brains in a fun and refreshing ways and has four books. Each book has 128 pages and is printed in black and white.